I have to admit, I don’t use an under eye concealer on a daily basis, partly because I haven’t found one that doesn’t accentuate my dry skin, partly because I tend to get enough sleep that I don’t need to conceal dark circles or under eye bags and partly because I haven’t found one I absolutely love… until now. 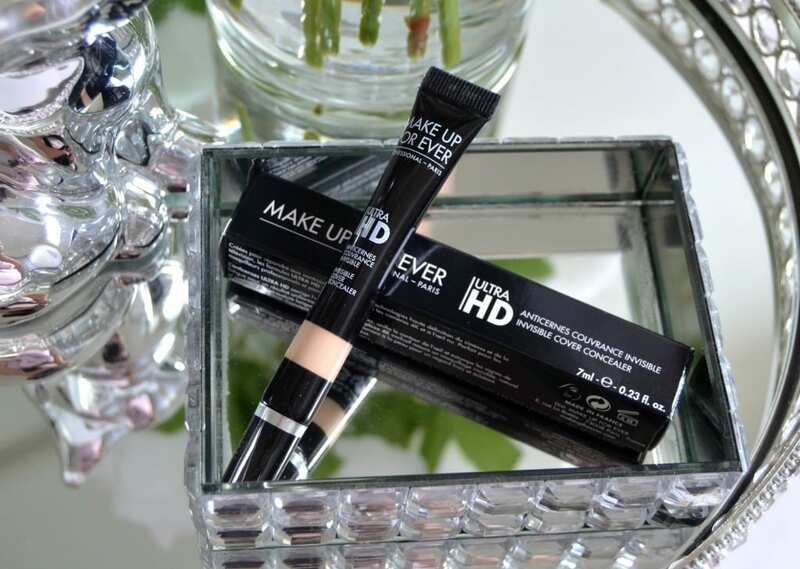 The new Make Up For Ever Ultra HD Concealer is an invisible, luminous, completely comfortable concealer that’s unique formula actually focuses on correcting and concealing, while seamlessly blurring fine lines and wrinkles. 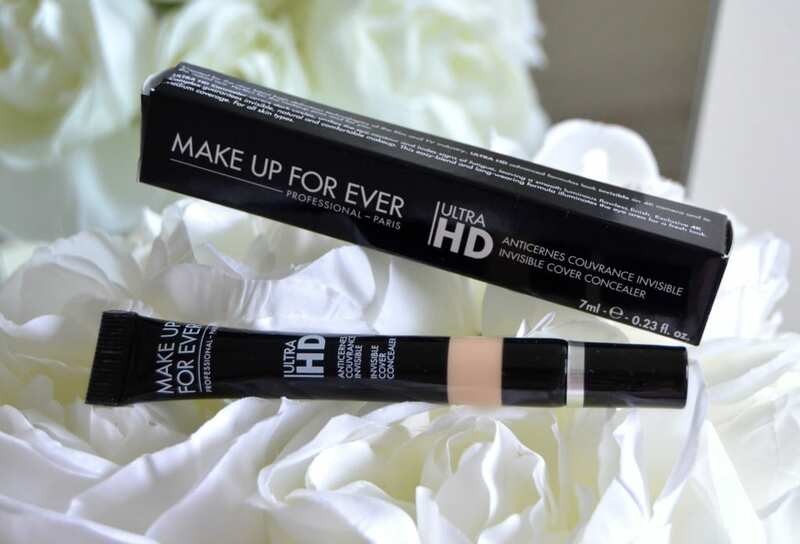 Make Up For Ever Ultra HD Concealer is formulated with lamellar structure pigments that help reflect and diffuse light to help give the illusion of erasing under eye shadows and blurring imperfections. It also includes anti-dark circle complex that contains green algae, amino acids and Asian berry extract to help conceal, correct and stimulate collagen to help brighten and smooth the skin. Finally, 3D elastomer gel helps to reduce the appearance of fine lines and wrinkles. 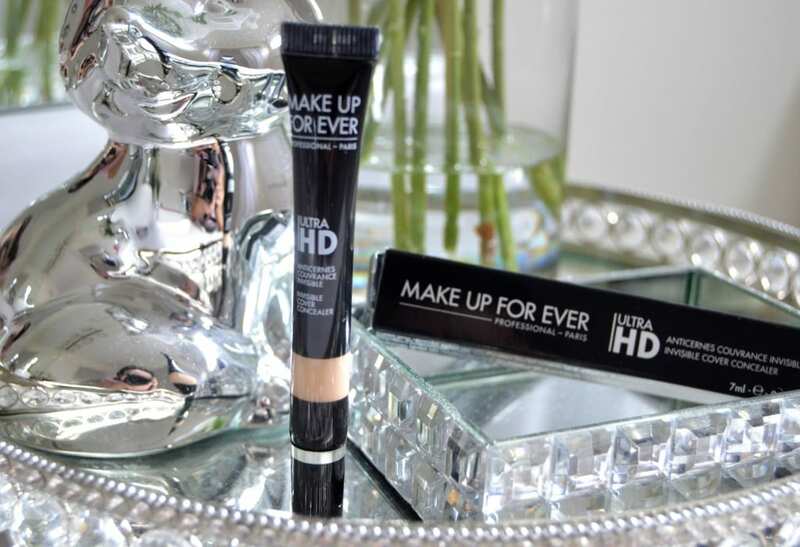 Make Up For Ever Ultra HD Concealer comes in 10 shades, divided into 2 colour family categories, R (peach) and Y (yellow). The shades that start with the letter R are designed to colour correct and have a pink and peach tint to it to help neutralize dark circles and counteract discolouration. The shades starting with the letter Y are designed to conceal imperfections and even out skin tone for a flawless, brighter, refreshed appearance. 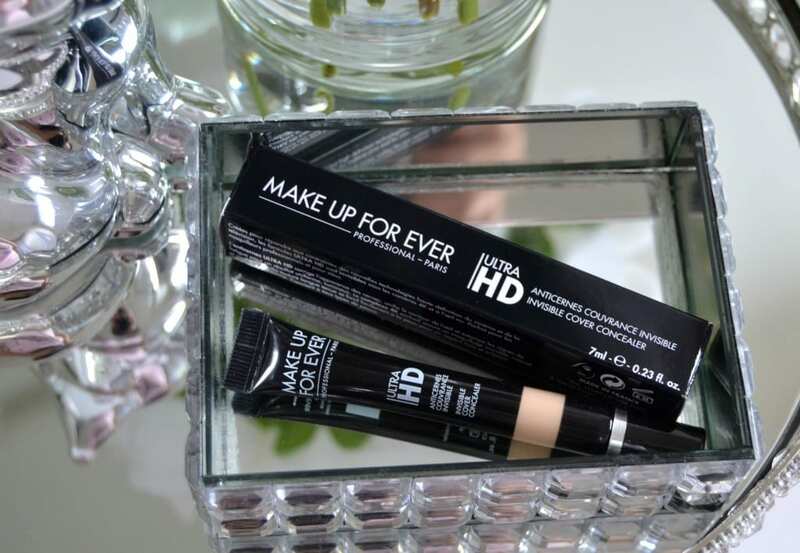 Make Up For Ever Ultra HD Concealer comes in a convenient squeeze tube with a specially designed nozzle tip that allows for the perfect amount of product to come out. It has an incredibly light, yet creamy texture that can be either applied directly to the skin from the tube or by placing a small amount on your finger, beauty blended or brush and then blended out. It blends effortlessly into the skin for a smooth, second-skin coverage that looks completely natural and almost airbrushed. It glides onto the skin with ease and instantly helps to conceal all imperfections, dark circles, blue tone veins and unevenness. Not only does it feel comfortable to wear the entire day, its super hydrating, moisturizing and stays put for a solid 8+ hours without creasing, smudging or oxidizing. 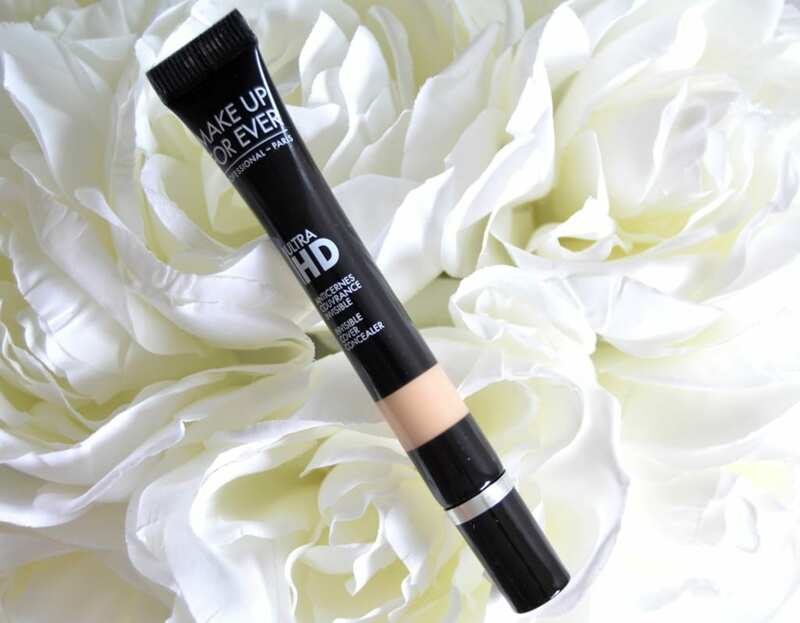 Since I don’t suffer with dark circles, I wanted a concealer that would bring a little brightness to my under eye area and Make Up For Ever Ultra HD Concealer Y23 is the perfect shade for my pale skin tone. It does an amazing job at evening out my complexion and creating a flawless canvas for my foundation. It only requires the smallest amount to cover the entire eye area and doesn’t seem to crease or accentuate my dry skin. 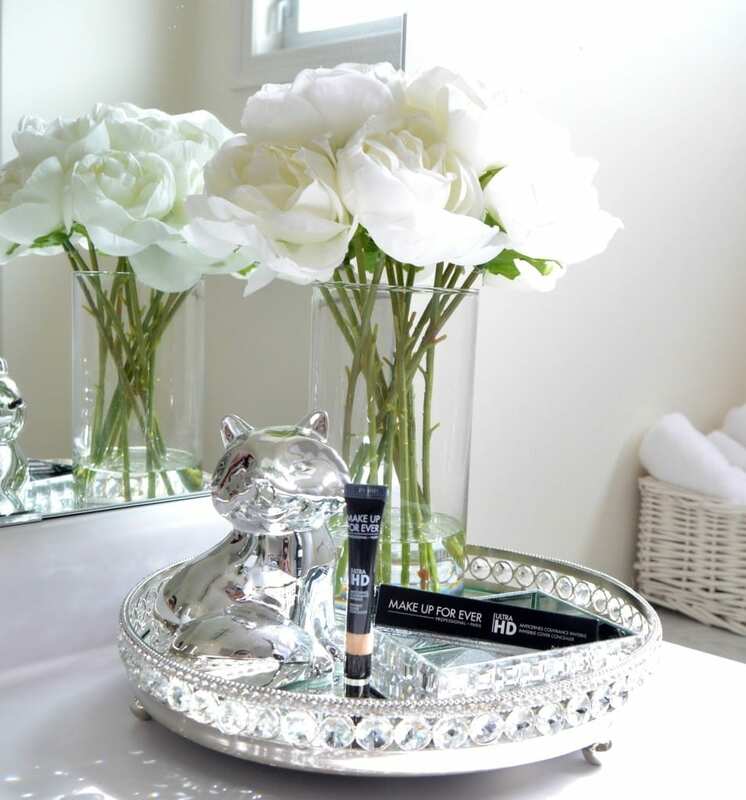 It also doesn’t seem to settle into my fine lines around my eye, nor does it require a setting powder, which can often leave my skin looking even more dehydrated and dull. This really is an incredibly concealer for under your eyes, whether you have oily, combo or dry skin, I can see this working for you. It really does look completely invisible once applied to the skin. Although it doesn’t look like you’ve caked on makeup, it does however do a beautiful job at concealing all your problem areas. Make Up For Ever Ultra HD Concealer is available at your local Sephora or online and comes in shades R20: Light Skintones, R22: Light to Medium Skintones, R30: Medium Skintones, R32: Medium to Tan Skintones, R40: Tan Skintones, Y21: Light Skintones, Y23: Light to Medium Skintones, Y31: Medium Skintones, Y33: Medium to Tan Skintones, Y41: Tan Skintones for $32 each.